Between 2011 and 2015, the SIAPS Program has trained more than 38,000 people in 20 countries. To understand the training approaches used and the results of the training, the SIAPS Program performed a multi-country review of individual capacity-building approaches. The objective of this review is to summarize the types of training that have been used by the SIAPS Program and examine the effects of the training on individual capacity. SIAPS Bangladesh and Ethiopia were selected for an in-depth review of SIAPS training activities. In Bangladesh and Ethiopia, participatory training methods with post-training practices and supervisory support were found more helpful than others. 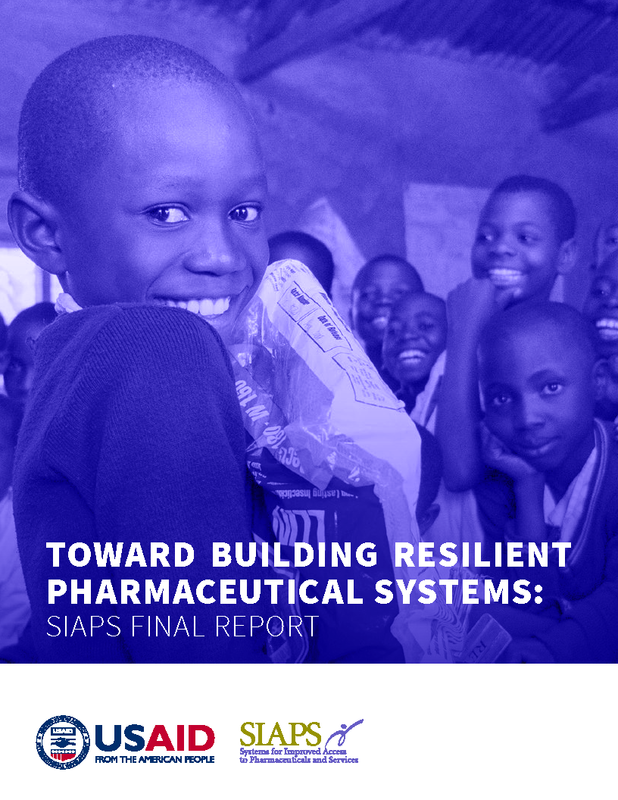 Most respondents also identified improved staff knowledge, skills, quality of work, and performance of the system as resulting from SIAPS training and interventions.